Along with being one of the better series this season, it’s a story that i’m really liking which focuses on the Bishamon Arc. When her group begins to turn and hurt Bishamon, Yato gets involved especially when everything begins to go wrong. She has strong hate for what had happened in the past, but can Yato and Yukine fix this problem? 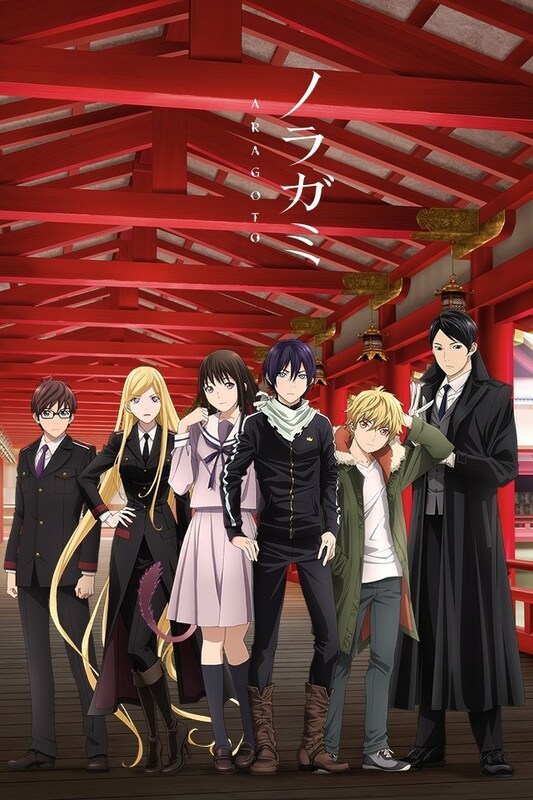 So along with many other fans, have you been watching Noragami Aragoto? 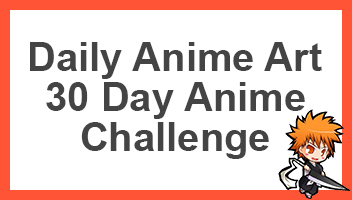 If so go ahead and comment down below telling us all if you do, lets talk and have a discussion about the series. I am watching Noragami and I am so excited about the second season!! I think that it is going beautiful and love how they jumped right into the story. I also feel like it will probably be one of my favorite shows this season! I’m not sure if you know but there is already like 3 or 4 episodes, and yeah it jumps right into the story. I highly suggest checking it out as it releases an episode weekly.